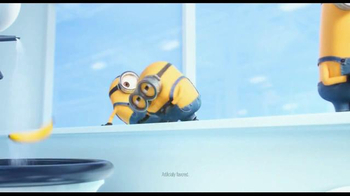 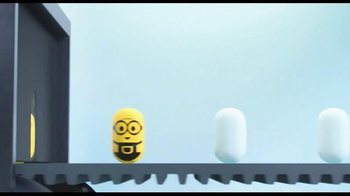 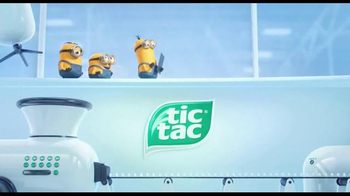 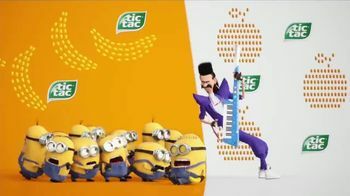 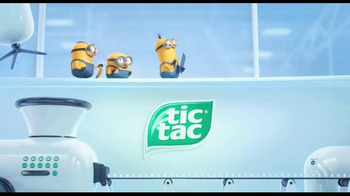 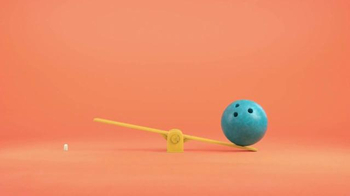 The lovable yellow characters from "Despicable Me" are running the Tic Tac factory, and something goes wrong when two fight over a pack of the mints. 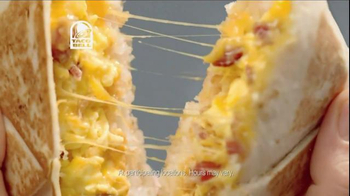 The pack falls straight into a funnel and one of the Minions dives in to get it. 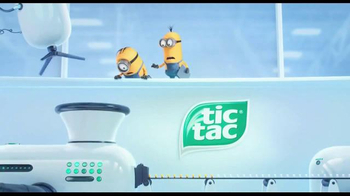 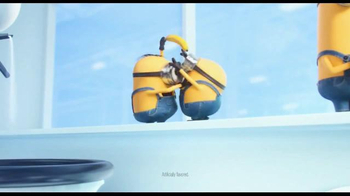 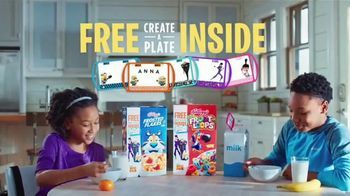 Soon, Minion-shaped Tic Tacs come out on the factory belt followed by the Minion shooting back out the funnel while squealing with excitement. 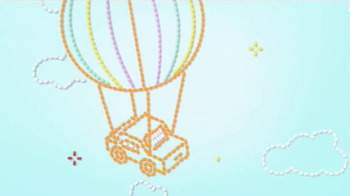 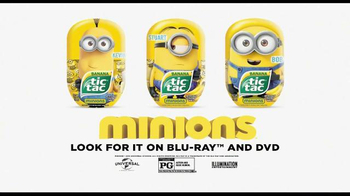 Enjoy the awesome designs on your Tic Tacs just in time for when the film "Minions" is released in theaters.